Our week long STEM-program aims at fostering critical thinking skills in students and makes learning science and mathematics a fun, challenging, and engaging experience. The program is open to students of Haque Academy as well as other private schools in Karachi. 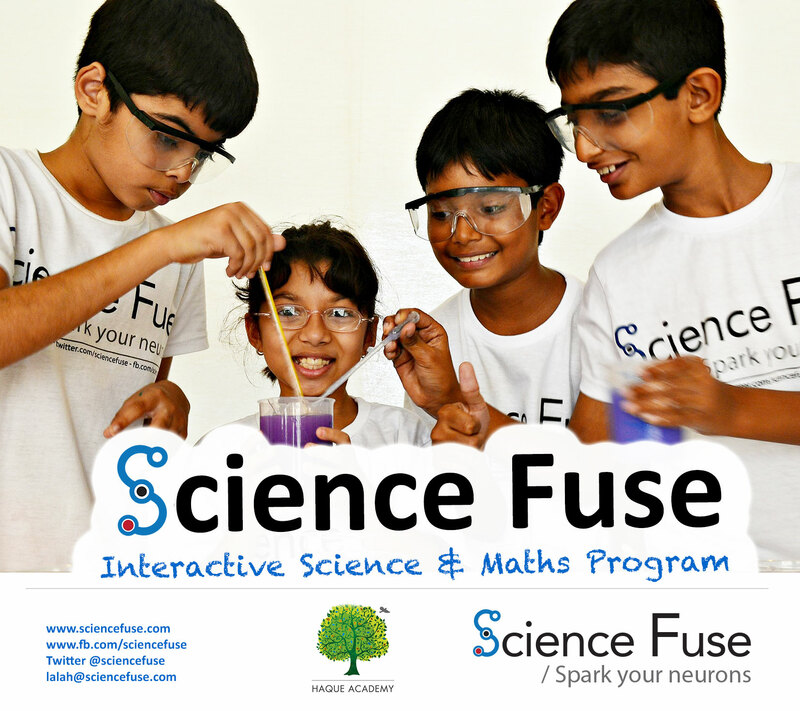 Learn and explore topics within science and mathematics through a curriculum which is hands-on and interactive. Learn, shape and experience something new.